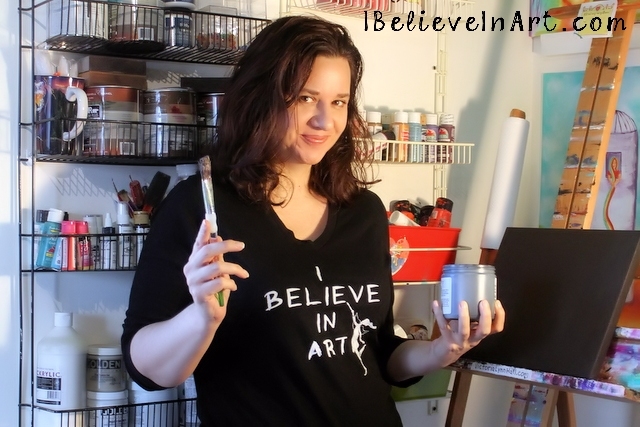 I Believe In Art By Victoria Lynn Hall: New Etsy Shop & A Giveaway! 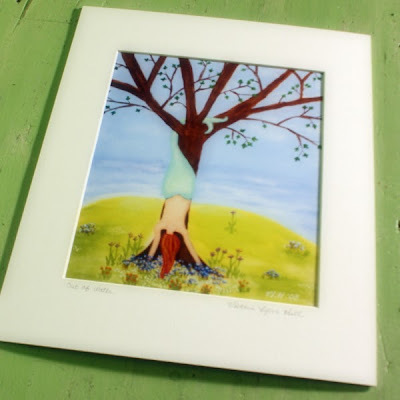 I'm happy to announce that you can now visit my new Etsy shop at etsy.com/shop/VictoriaLynnHallArt. There you can purchase matted prints of my art, hand signed by me. 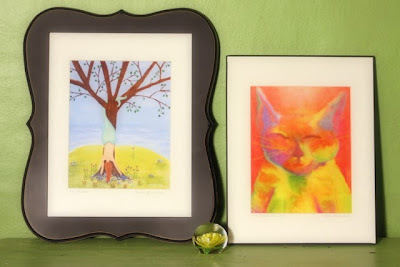 These are high quality 8x10 prints of my paintings or digital art using archival inks and matted to fit any 11x14 frame. 1. By leaving a comment on this blog post. 2. By sharing a link to the listing of your favorite print on twitter (there is a tweet button on the listing page), including the hashtag #vlhGiveaway (multiple tweets are appreciated but will only count as one entry). 3. 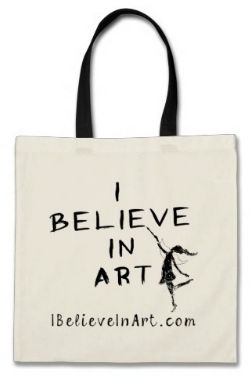 By joining my mailing list via my ContactMe form and specifying your favorite print in the comments section. Also, make sure you like my Facebook page and get notifications for it as I will be announcing the randomly chosen winner there on Friday, September 13, 2013. 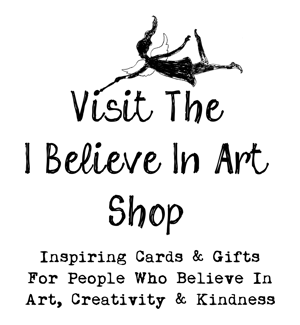 Good luck and thanks so much for your interest in my art and this blog. Congrats on your new shop! "The Sirens" is my favorite, but they're all wonderful with your vibrant colors & sense of whimsy.